These days real wood flooring is becoming ever more popular and here are just some of the reasons why people are choosing this product for there homes. First off wood is a natural product and is renewable. Wood flooring can last for years and years so durability is a winner. If you or someone else living in the home suffers from and allergy of some sort then this will help as wood flooring has been proven to help trap animal fur, dust, pollen, mites and mould. There is also no doubt that having real wood floor will add value to your property. This product will give a more softer natural look but will need maintenance as not completely resistant to impacts or scratches. Carpet hub has many engineered wood samples to cater your needs. We do use expert fitters on hand as been proven not the easiest flooring to fit. When purchasing wood floor it is very important like laminate to know the area you are fitting and the moisture levels to avoid future problems which is why we be more than happy along with our quotation system that we check your floor and to also measure accurately for you. One of the great hints about real wood is the smell youngest when walking into that area again and again. That is when you know you have made the right choice. Our wood range is expanding with brand new ranges in. To the point wear you can get real wood In colours. This is very exciting in the wood range as is was only every pretty much one colour type. 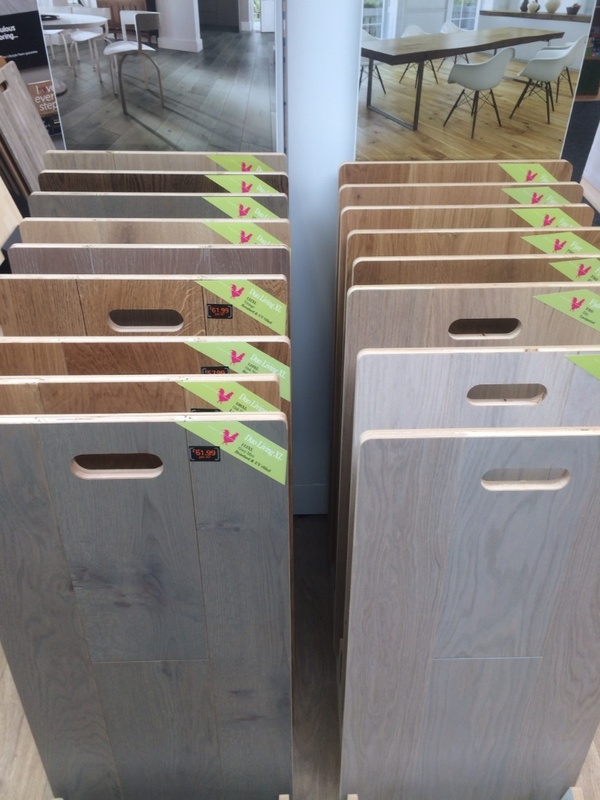 Our prices are always reducing on these products and our attention to detail on wood flooring is second to none as we feel the prep has to 110% right before fit. Engineered wood and solid wood are what we supply but we would aka ways recommend engineered wood as we feel it’s longer lasting. If it’s advice your after please message us off the website and we be happy to answer and questions you may have regarding wood flooring. Below is a Fantastic range which now comes in different colour shades provided by brand Balterio who we use.